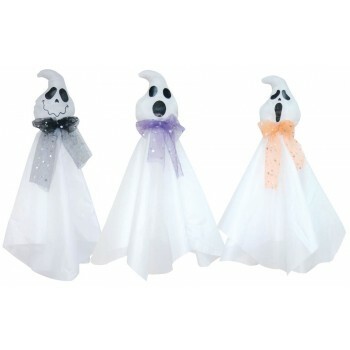 Happy ghosts for your Halloween party! 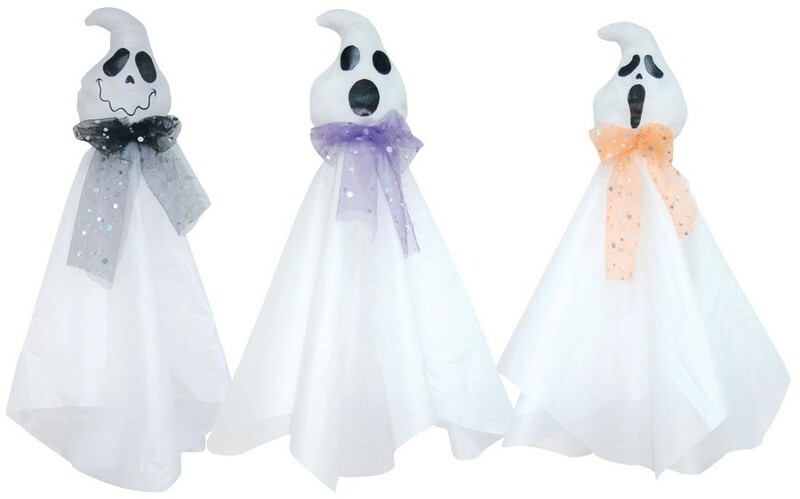 Hang them anywhere for a fun but still spooky setting. 24.5" x 5.5" x 1".